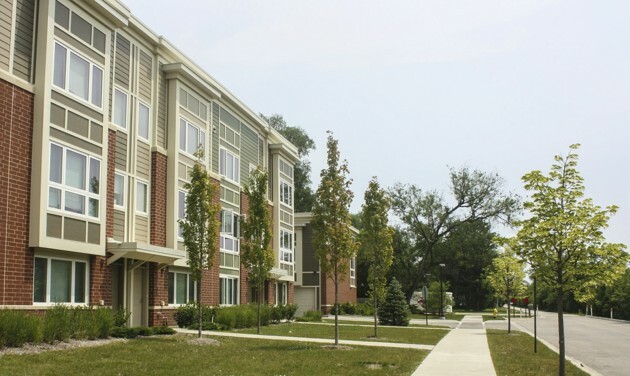 GLENVIEW, IL—This town boasts stellar schools, two golf courses, a children’s museum, and the corporate offices of a handful of big companies, including Kraft Foods. Many wealthy, white communities like this one would not welcome an affordable housing development. Perhaps residents wouldn’t say so outright, but instead they might pass laws prohibiting apartment buildings or deny permits to units targeted at low-income people.